Best of The Zoo takes highlights from the first three seasons of hit show The Zoo, and condenses them into a 10 episode series. This first episode stars an elephant and some cute red pandas. Struggling with arthritis and foot abscesses, Kashin the elephant is treated with massage, leather boots and light therapy. 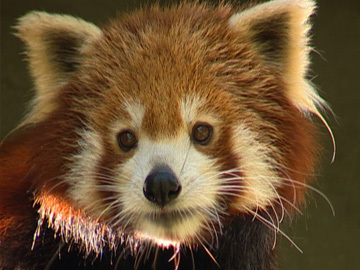 Meanwhile a set of red panda triplets capture hearts at Auckland Zoo. The pandas begin to grow up and are introduced to the public, though they’re a little shy at first. Zookeeper Trent Barclay later starred in Greenstone's spin-off show Trent’s Wild Cat Adventures.